TSPSC Station Fire Officer Syllabus in Telugu, TSLPRB Station Fire Officer Model Question Papers 2018, TS Station Fire Officer Syllabus PDF, Telangana Station Fire Officer Old Question Papers Download, AP Station Fire Officer Previous Question Papers PDF Download – Telangana Public Service Commission (TSPSC) and Telangana State Level Police Recruitment Board has planning to release 20 Station Fire Officer (SFO) Jobs. Candidates who are interested and eligible they have to start the preparation right now because the competition may be very high. The selection process of TS Station Fire Officer based on scoring high marks in the written exam and Physical events. So every candidate must and should check old question papers of TS Station Fire Officer, Syllabus in Telugu, Model Question Papers to get good awareness on the exam. 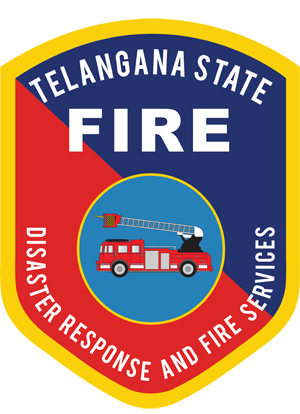 Here you can download Old Question Papers of TS Station Fire Officer and Syllabus in Telugu, study materials, and more details given below.